We appreciate your feedback about your support experience with SkyVerge, developers of Stamps.com XML File Export. This helps us maintain high standards on the WooMarketplace, and helps SkyVerge improve. This extension exports XML files for import in batch mode and requires the Stamps.com Windows desktop client to deliver these awesome time-saving benefits. 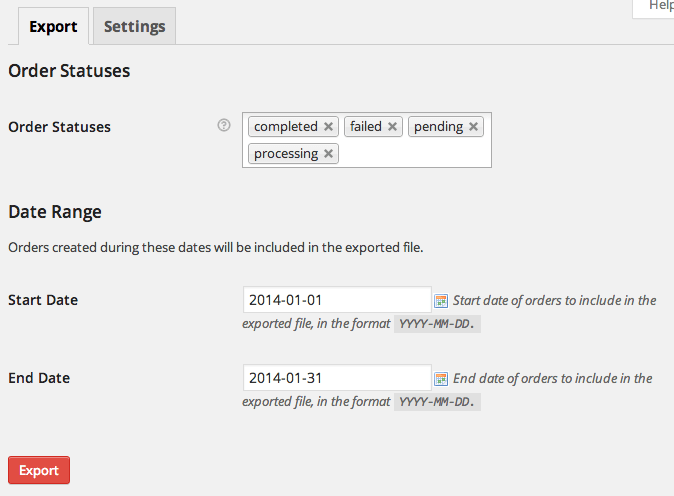 Easily export all orders with a specific order status or order ID with the bulk export tool. Why Use the Stamps.com Exporter? Optionally include the order XML file as an attachment to the admin new order notification so there’s no need to login to the website to export orders. 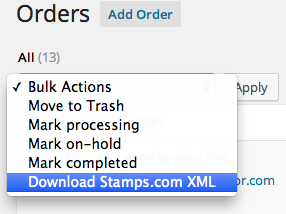 Individual orders can be exported from the “Orders” admin page by clicking on the Stamps.com icon, or can be exported in bulk using the bulk orders action. 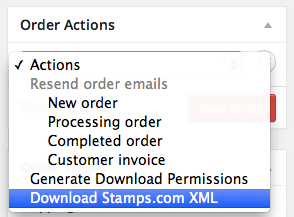 If you need to edit an order before exporting, there’s a convenient “Export to Stamps.com” order action on the Edit Order page as well. 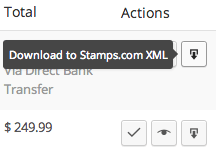 Download a Sample stamps.com XML file generated by this extension. That’s it! Sit back and the power of shipping automation! Need any more reason to buy? When you purchase a SkyVerge-developed extension, you’re getting the highest quality extensions for your WooCommerce store. Gain piece of mind by knowing that when you purchase our products, your store’s performance is as important to us as it is to you.